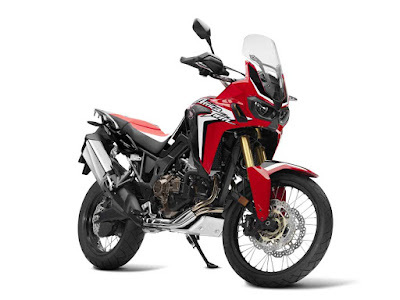 Honda has confirmed that the initial information on the upcoming Africa Twin was misleading. We were told that ABS and traction control would only be part of the Dual Clutch Transmission version, which follows the format Honda has been using with bikes like the NC700X here in the US. Turns out that’s not going to be the case. 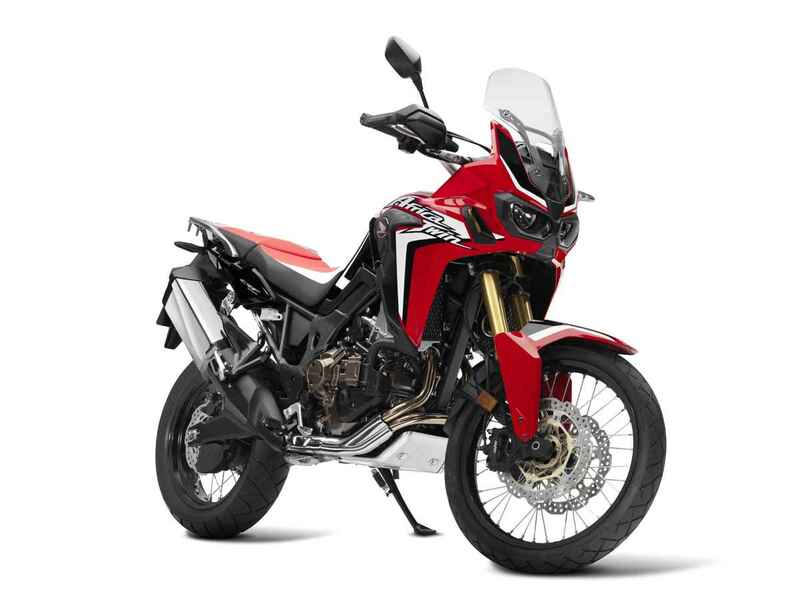 Honda now says that ABS and TC (or HSTC, for Honda Selectable Torque Control) will be standard on both versions of the Africa Twin when it debuts here late this year as a 2016 model. The DCT will add automatic functions including a incline detection system that changes the shift parameters for climbs and descents. All together, the ABS and DCT features were said to add 31 pounds to the machine, and we’re waiting for confirmation that this weight differential will stay the same.